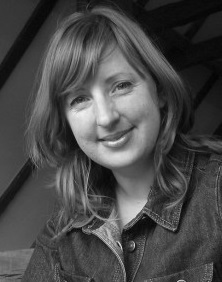 Corina Fletcher is a designer who specialises in pop-up books and paper engineering. She trained in Graphic Design at Central St Martins School of Art and then in Visual Communication at the Royal College of Art, where she developed her passion for working in three-dimensions and paper. She has since lectured at many colleges including returning to Central St Martins as a visiting tutor. 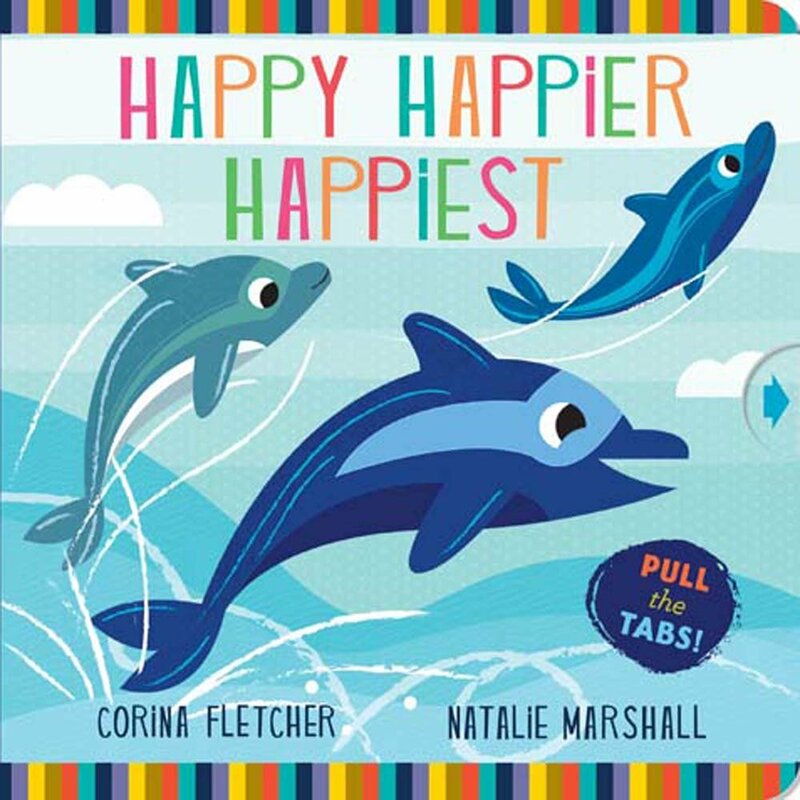 Corina has over 20 years of experience in paper engineering, and during that time has worked with some of the best-known names in children’s books, including Lauren Child, Nick Sharratt and Neal Layton. She relishes the challenge of creating complex and dynamic three-dimensional designs, which are also robust enough to withstand enthusiastic handling. As well as providing the obvious visual ‘wow’ factor, Corina also loves pop-up because of its educational potential and hands-on nature. Corina won the British Book Design and Production Award (Children’s Trade Category) for The Wychwood Fairies with Faye Hanson. Recent work includes Playbook Castle (Nosy Crow), the third in the innovative series of pop-up books/playmats entirely originated by Corina. She is working on a series of pop-up cards featuring classic modern architecture for Thames & Hudson and has created a pop-up town for a special slip case edition of John Green’s Paper Towns. Corina lives near Lewes in East Sussex with her family.